One more mow to go? 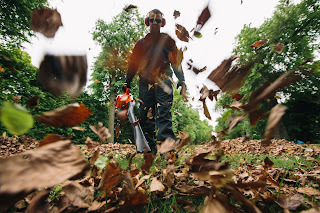 Depending on your location it may still be mild enough for the lawn to need a light mowing which will also give a tidier look through the winter. Grass will still grow in temperatures above 5ºC (41ºF). Keep the lawn clear of fallen leaves which block out light and repair damaged edges and any patches. 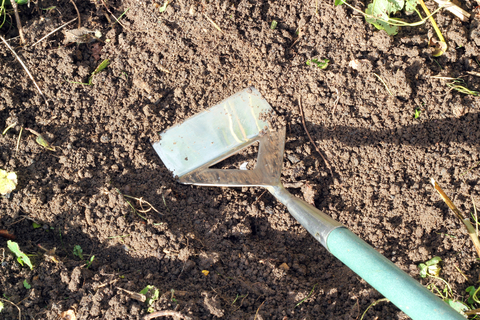 If you are planning to sow a new lawn in spring you can start deep digging, raking and tramping down the soil in preparation. Q. We treated the lawn for moss in the autumn and raked it out but it has got worse. What would cause that? Are you enjoying the fruits, or rather the vegetables of your labours? 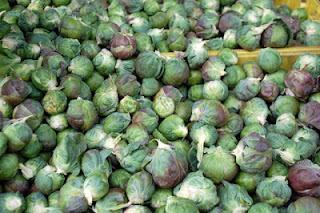 Crops in season include Brussels sprouts, cauliflower, celery, celeriac, leeks, parsnips and more. All set for Christmas. But what about next year? You can be digging over the vegetable patch and incorporating well-rotted manure and your homemade compost but consider what is to be planted and where. 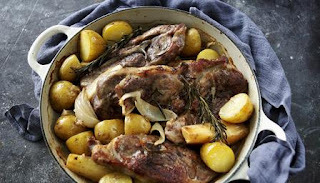 Potatoes and carrots won’t like the soil rich whereas peas, runner beans, leeks and marrows like lots of organic matter. So take the time to do a little planning and consider other aspects of planting around the garden to add to your list for the coming months.